The world's biggest name in retail wants a piece of the gaming pie. 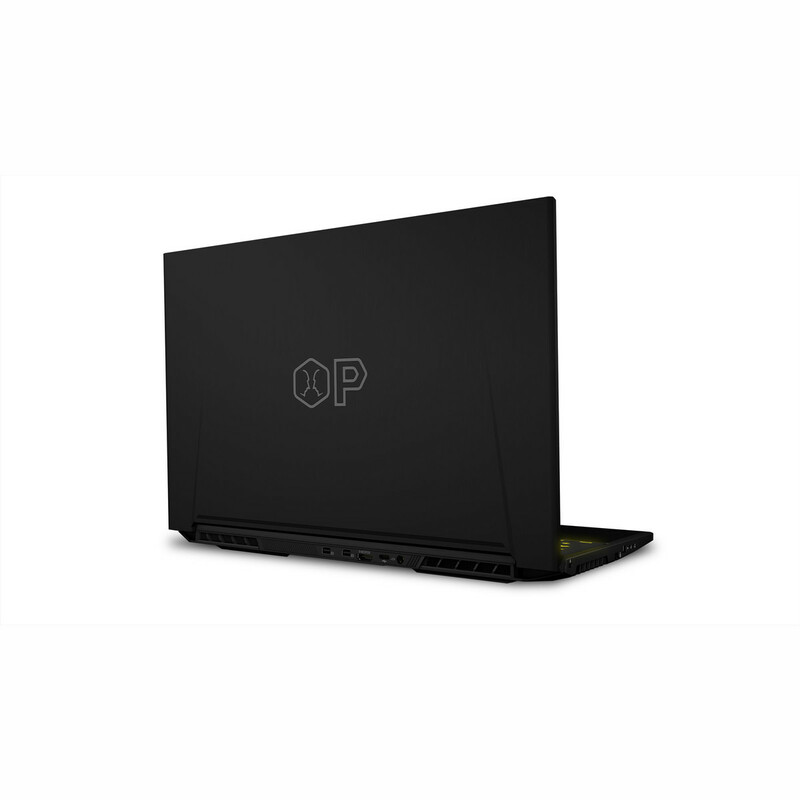 The 15-inch OP Laptop 15 will carry narrow bezels, an i7-8750U CPU, GTX 1060 GPU, 144 Hz 1080p display, 256 GB SSD, and 16 GB RAM for $1400 USD when it launches on November 13. The series consists of Walmart-branded Tongfang barebone laptops. More and more companies are beginning to realize how lucrative the gaming market has become especially with the rise of eSports and video streaming. Samsung, for example, has essentially tied its Galaxy Note 9 marketing efforts with Fortnite to appeal to the gaming audience. Now, even Walmart has decided to step into the ring with its own brand of narrow bezel gaming laptops. 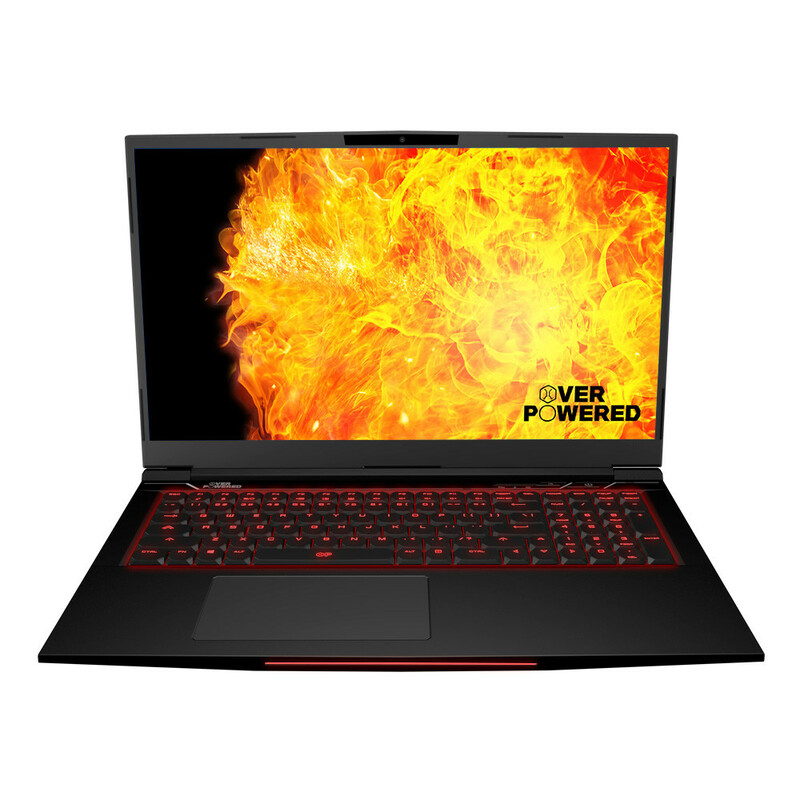 Called Overpowered, the series will launch with 15.6-inch and 17.3-inch options this November just in time for the Holiday shopping season. 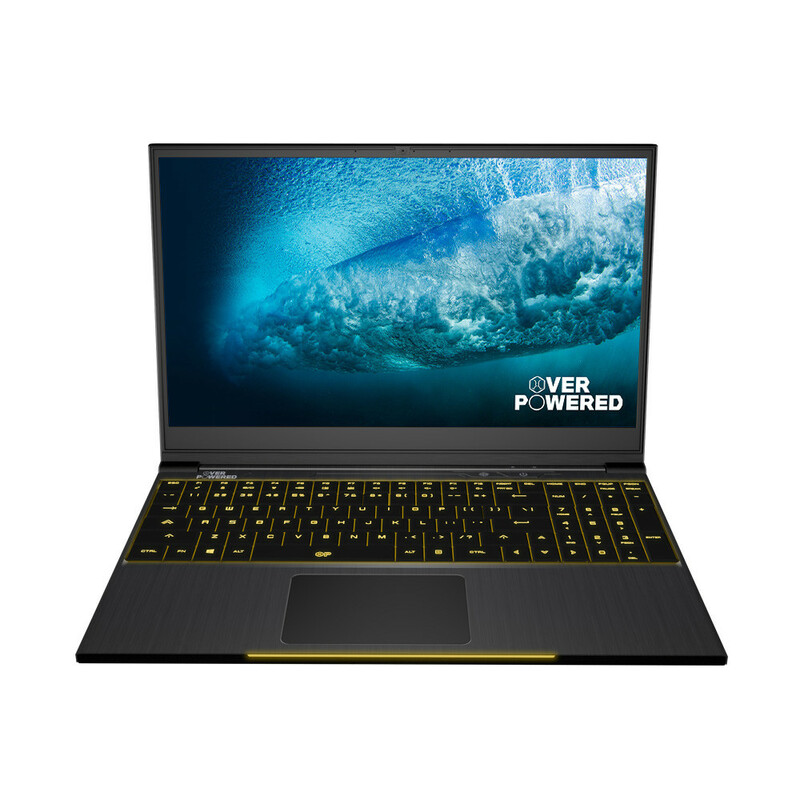 Specifications range from the Core i5-8300H CPU and GTX 1050 GPU up to the Core i7-8750H and GTX 1060. 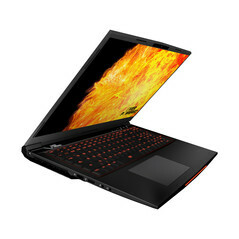 Thus, the systems will target mainstream-enthusiast gamers where the market is likely the largest. After taking a closer look at these laptops, it becomes clear that Walmart has simply rebranded a barebones chassis from Tongfang. The 15.6-inch OP Laptop 15, for example, is simply a Tongfang GK5CN6Z that we reviewed a few months ago. 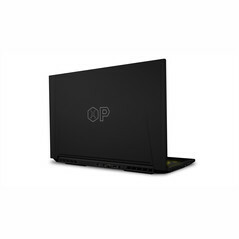 The 17.3-inch OP Laptop 17 also appears to be of Tongfang origin. 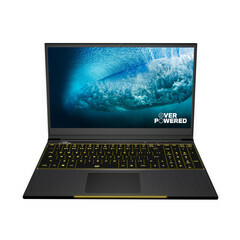 Walmart will be able to sell these in-house branded laptops for much cheaper than the competition. The OP Laptop 15 will start at $1000 USD while the OP Laptop 15+ GTX 1060 version will start at $1400 USD. Notably, all SKUs will have a 144 Hz 1080p display as standard which is normally reserved for higher-end configurations on competing brands. 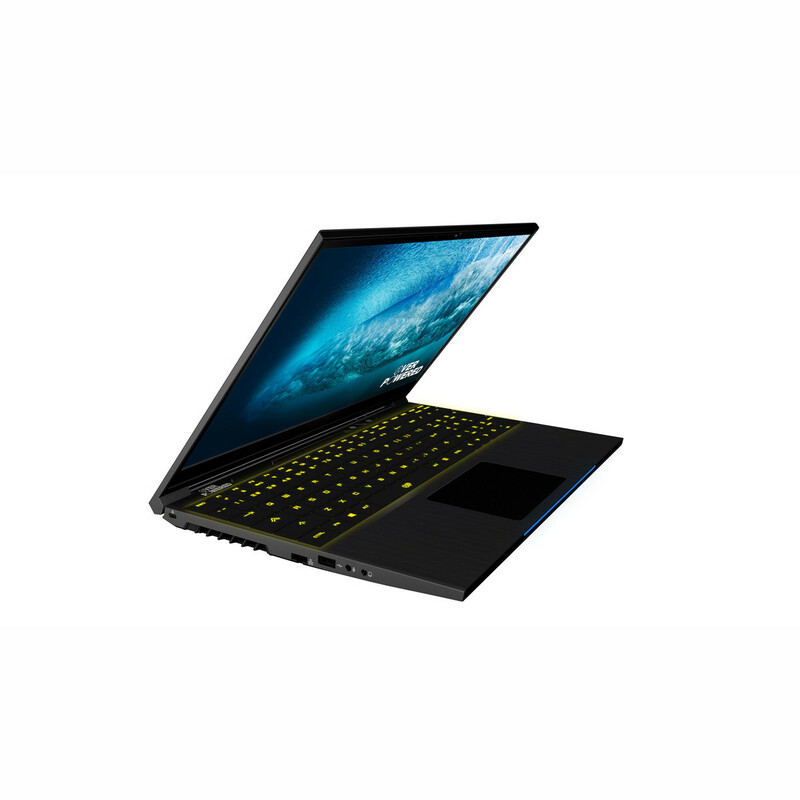 For comparison's sake, the Razer Blade 15 Base Model starts at $1600 USD with the slower GTX 1060 Max-Q GPU and 60 Hz display. 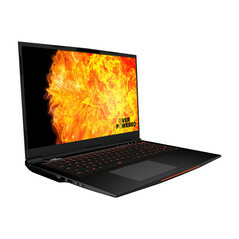 It will be interesting to see how or if these price-aggressive laptops could impact the gaming laptop market. 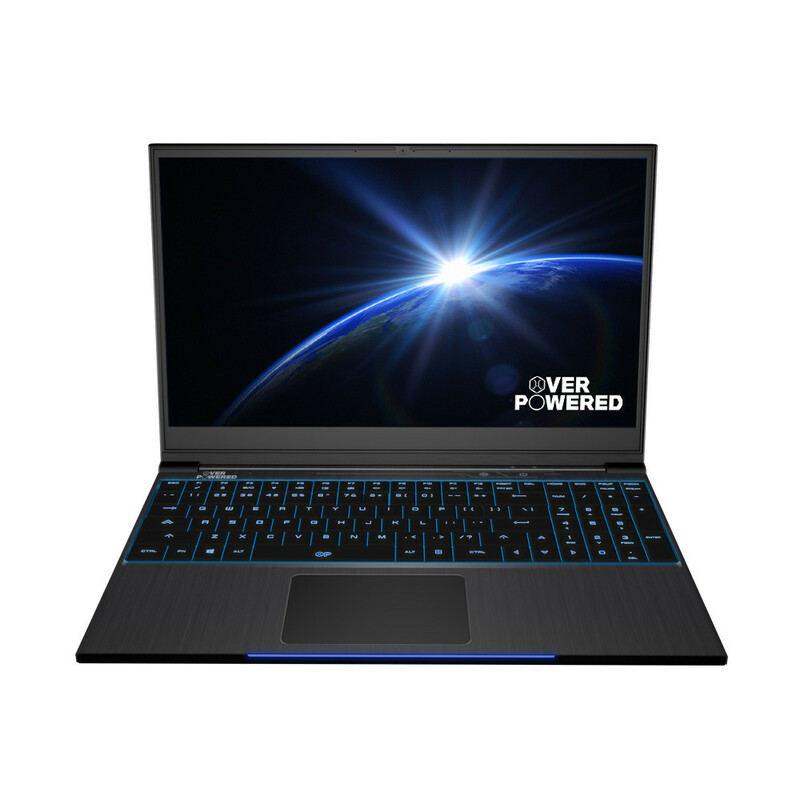 Until then, we recommend checking out the official product pages below for more specification details and our review on the OP Laptop 15 chassis.